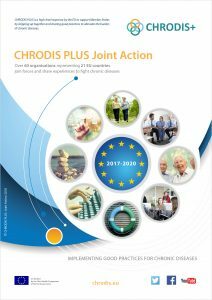 CHRODIS PLUS is a high level response by the EU to support Member States by stepping up together and sharing Best Practices to alleviate the burden of chronic diseases. 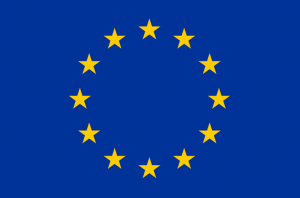 This three-year initiative (2017-2020) under the Third Health Programme (2014-2020) is funded by the European Commission and the participating partner organisations. 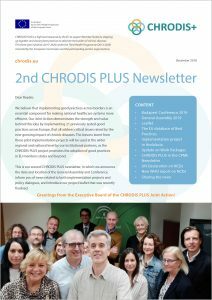 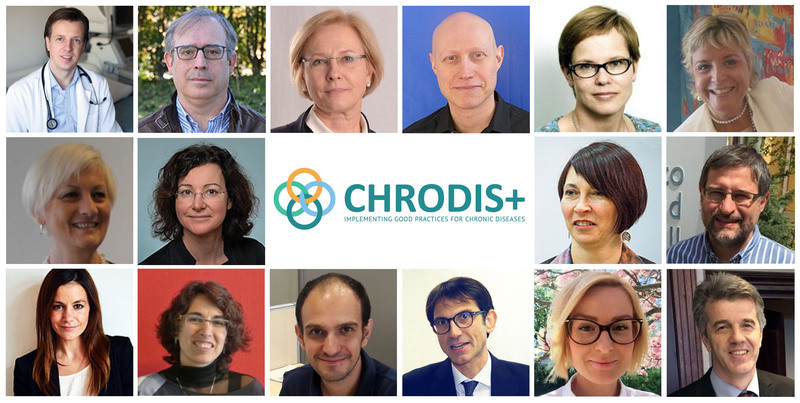 In CHRODIS PLUS 42 partners, representing 21 European countries, collaborate to implement pilot projects and generate practical lessons in the field of chronic diseases. 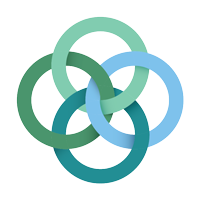 To learn more about this event and to register please click on the picture above.